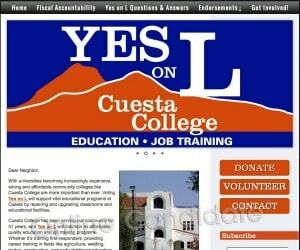 Are you a nonprofit organization needing website design and hosting? 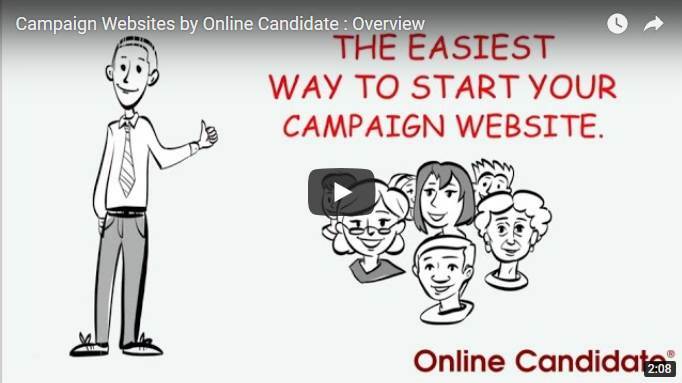 The Online Candidate system makes it simple to create a nonprofit or organizational website. 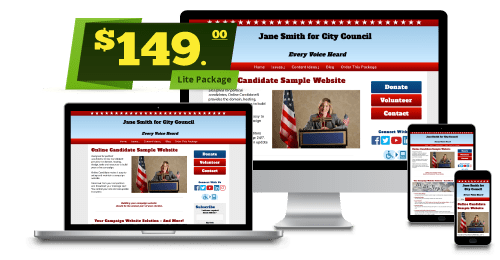 Recruit supporters, raise funds, add events and upload files, create contact forms, build an e-mail list, run a poll and more. Any social network, fundraising or email system can be tied into your organization website. You are free to build and expand as you see fit. Use your site as an online hub to build support, volunteers and donations. There are NO long-term contracts or hidden costs. Your site is easily updated through your web browser. Order now and have your website started in minutes. 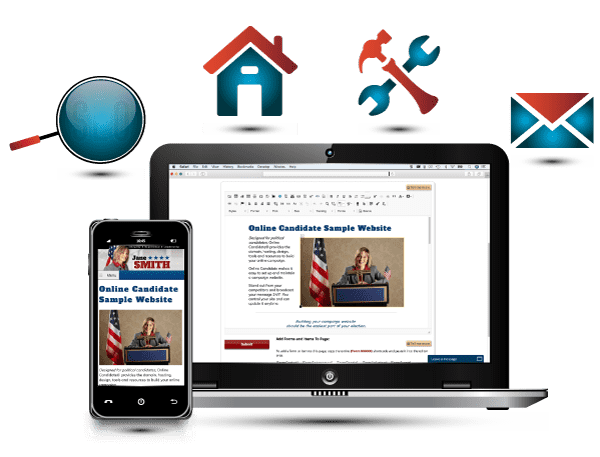 For one low price, you can have a great-looking website that will help your organization build support and donations. 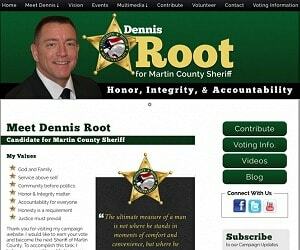 We can customize your site design to make it look just the way you want. Get started now and build your non-profit organization online presence!